You Play, We Pay! Mondays in December! 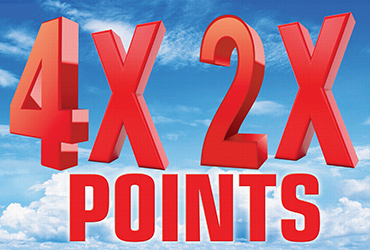 Plus, Bonus 2x and 5x points, December 31st!